Nearly half of all fatal rollover accidents involve a drunk driver. Driving under the influence of any intoxicating and impairing substance like alcohol or drugs, is a serious offense. Rollover crashes are one type of accident that is known to cause serious damage to both property and life. According to the statistics, rollover accidents only make up 3% of all collisions in the United States, but they contribute to about 30% of fatalities. There is data to show that nearly half of all fatal rollover crashes involve a drunk driver. The correlation between rollover collisions and the influence of alcohol is significant. According to studies conducted, nearly half of all rollover collisions involve an impaired driver. 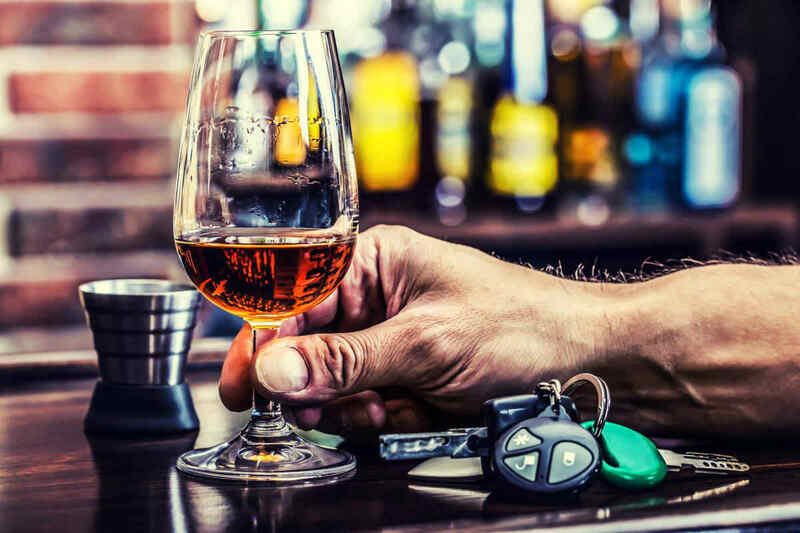 Alcohol hinders a persons ability to process information and react quickly enough to changing on-road circumstances, navigating bends and curves, etc. Moreover, at high speeds, the probability of a rollover increases in proportion with the increase in speed. Many people assume that having a Blood Alcohol Content (BAC) lower than the 0.8% state limit renders them safe. Many drivers feel that as long as they do not exceed the limit they are legally safe. However, drivers should be aware that even a lower alcohol content in the system can cause impaired judgment, and lead to an accident. You may still be held liable for a DUI accident, even if your BAC is under the legal limit, but your judgment is found impaired. In addition, state law does not allow certain classes of drivers like those below the age of 21, school bus drivers, and other professionals, to have any alcohol content in their systems while driving. Driving under the influence of alcohol is a social evil that keeps raising its ugly head despite a number of prevention campaigns and strict laws set by state and federal governments to keep our roads safe. The primary focus should be on avoiding drunk driving altogether. Motorists should first and foremost bear in mind the consequences of drunk driving and try and exercise complete restraint when it comes to driving while under the influence of alcohol. If you or a loved one have been injured by a drunk driver, you deserve compensation and should be receiving all of your benefits. The Hoffmann Law Firm, L.L.C. will help you understand your legal rights and options. Call us at (314) 361-4242 or fill out our online contact form, to schedule a free and private consultation. The amount of compensation you receive from an injury claim is important for your future – choose your lawyer carefully.